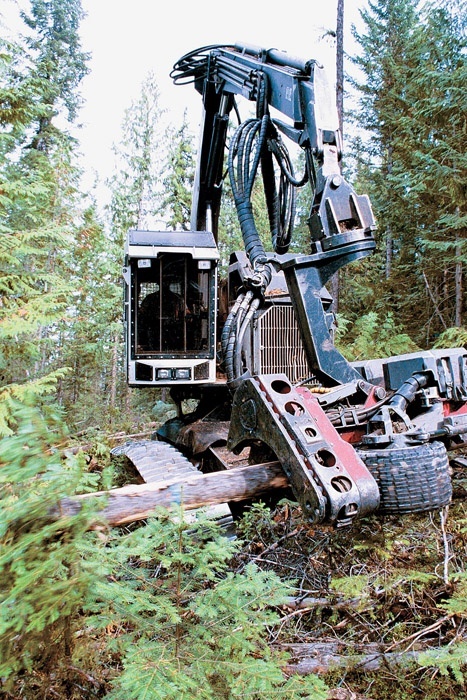 Timber Harvesting’s January/February issue includes a comprehensive Forestry Equipment Directory that features a new Logging Machine Spec Guide at its core. An article highlights how loggers and industry observers are looking for more of the same in 2003, still awaiting an industry upturn. Washington’s Mike Pernsteiner is featured for meeting the need for mechanization and higher piece counts. The issue contains the ALC Eagle special section. Contract loggers across the nation are standing pat going into the new year, as a continuing soft economy has many looking for no more than maintaining the status quo—and hoping it doesn’t get much worse. While there are a few bright spots in the national outlook, operating costs, especially insurance, continue to rise. Meanwhile, logging rate increases, as usual, are barely on the radar. It's time to start a new year and reflect back on some of the blessings that we have received this past year. As we celebrate this Christmas season with friends and family it's important that we give thanks for the ability that we have as loggers to have the great outdoors as our office each and every day. We see the beauty of the outdoors every day that only a few people are given the opportunity to witness. A lengthy investigation into an alleged criminal enterprise that had been stealing timber in northeast Florida has resulted in the arrest of seven individuals charged with Organized Fraud, a first-degree felony. The investigation was spearheaded by the Florida Dept. 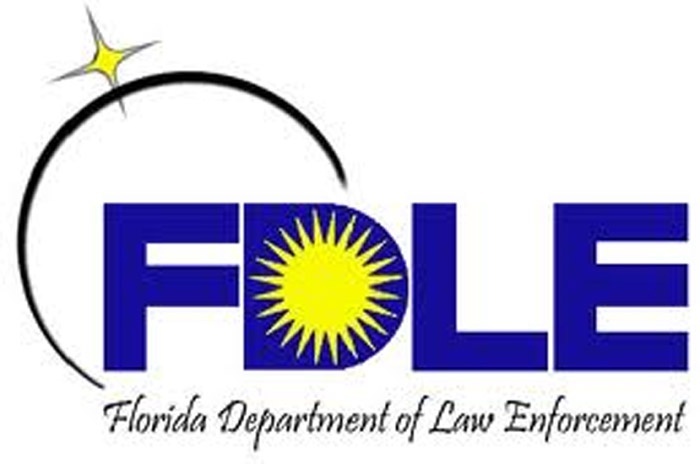 of Law Enforcement (FDLE). 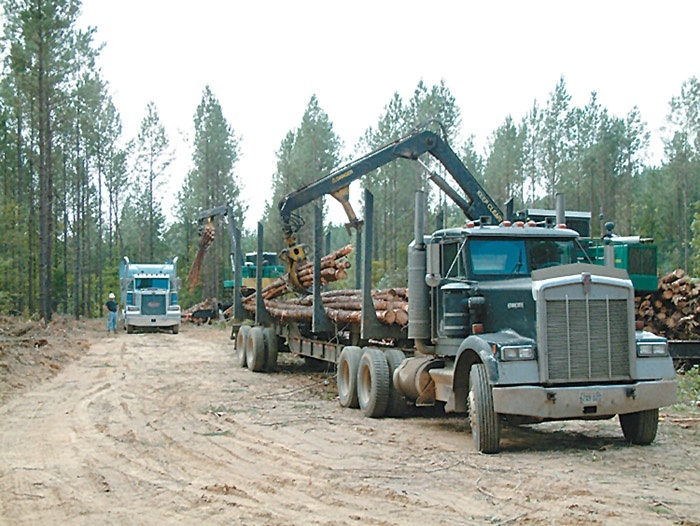 Georgia-Pacific Corp. became aware of an alleged criminal enterprise that had been stealing timber from entities that had lawful ownership and/or possession of it and selling it for personal profit. Don’t you just love going to one of those mom and pop type eateries where the food is good and the entertainment is, well, written all over the walls? I found one of these nifty diners on my last trip. I was supposed to link up with logger Steve Richardson in Warren, Ark. to visit his logging operations after touring Bradley Lumber Co. that morning. Based on data stemming from its first study, the Wood Supply Research Institute (WSRI) has made significant progress in reducing truck turn times at several Southern mills. 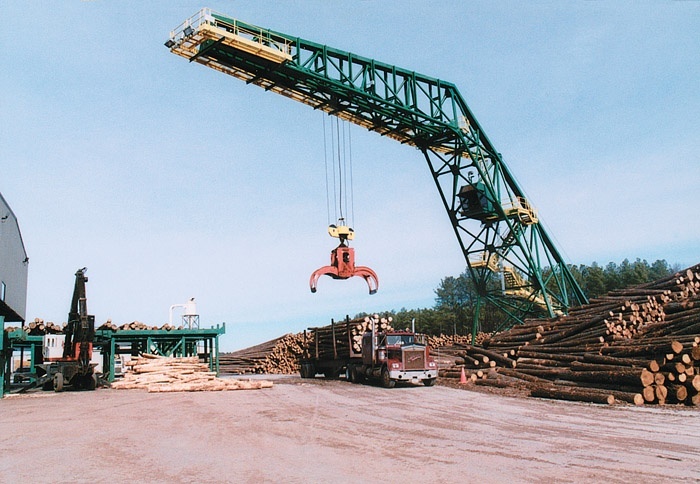 WSRI was founded in 1999 and is a consortium of six logging associations and six forest products and paper companies that have joined forces to fund research into the causes and costs of problems in the wood supply system.